Janelle In Real Life: that time I tried to take outfit pictures and failed. that time I tried to take outfit pictures and failed. 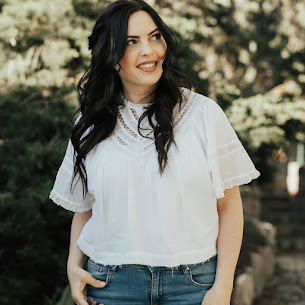 Sometimes you think your outfit looks really cute and you should probs take some photos of it for your blog. And then sometimes the wind says, no... you will not. And then you try anyway and your pictures turn out like crap. So this little b&w is all you get. Sooooorry! I feel like all I can talk about right now is the Olympics. Go ahead and try to have a casual conversation with me... I'll just ask you what events you've watched recently. Half pipe? Ski jumping? Pairs skating? It's alllllll good. But one of my favorite parts is listening to the announcers trying to make everything a historical event. "Oh my gosh... she's the first female, Russian, left-handed, first-born child to get 3 medals in this competition when it's held on a Wednesday!!" Always making history at the Olympics. 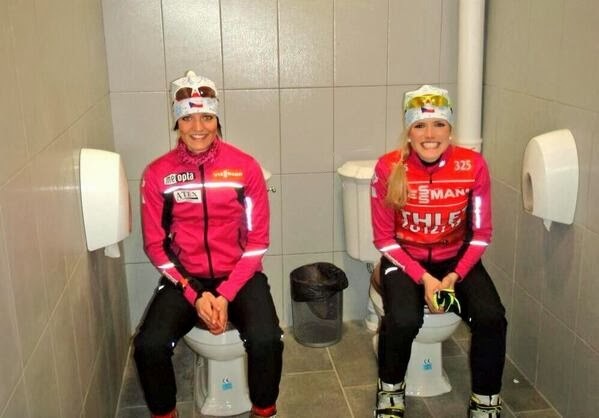 Also, have you taken a look at the twitter account @SochiProblems? Because there are some pretty hilarious things on there. A lot of it is people making fun of Russia in it's attempt to be a good host. Twin toilets anyone? Or how about water that looks like urine? 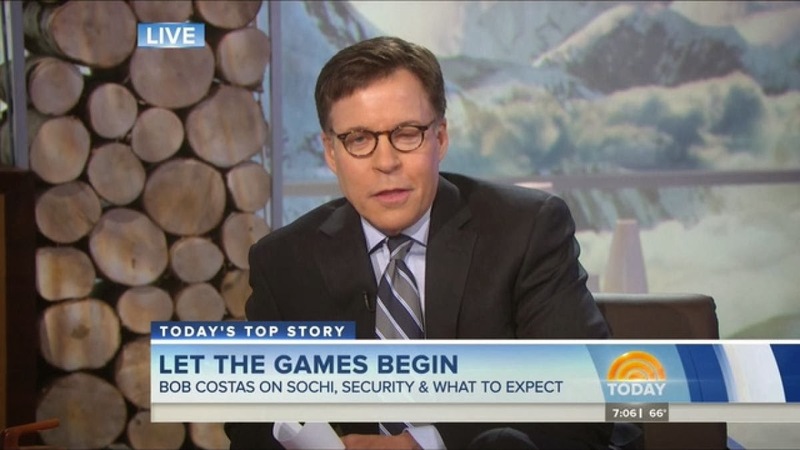 And then there's everyone's obsession with poor Bob Costas and his eye infection. But it's all in good fun. I did hear that Putin is really pissed about this twitter account so... that's kind of funny. Well... have a great day, you guys because IT'S ALMOST FRIDAY!! And Friday is the day before Saturday, and Saturday is the day you can get half priced chocolates. I'm preeeetty stoked about that. 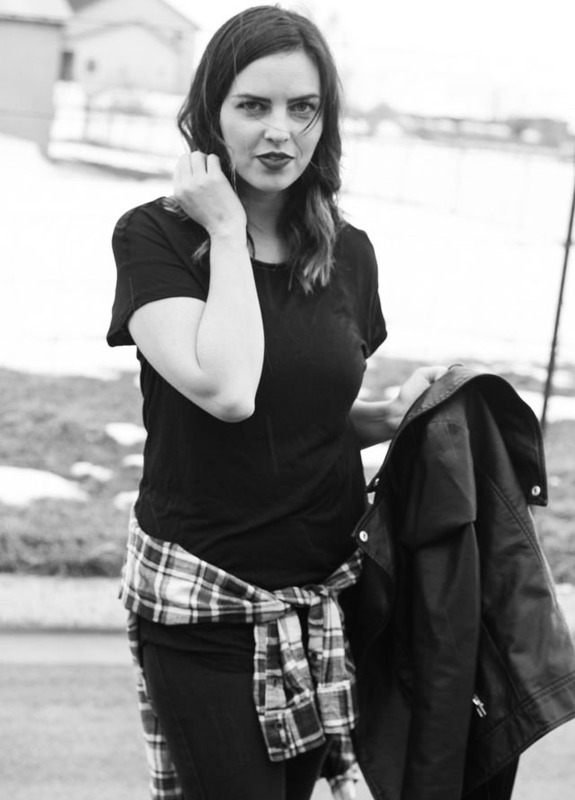 Even though you only got one photo, I like the look with leather and plaid! And I've been following @sochiproblems as well. It's been hilarious to follow all of the random issues! It cracks me up listening to the commentators as well! I'm glad I'm not the only one that feels like EVERYTHING is a historical moment at the Olympics! I hate when the weather doesn't want to work with me.